It’s the last day of school before Christmas vacation and Alex, Chase, and the rest of Mrs. Walter’s fifth-grade class couldn’t wish more for the final bell to ring. 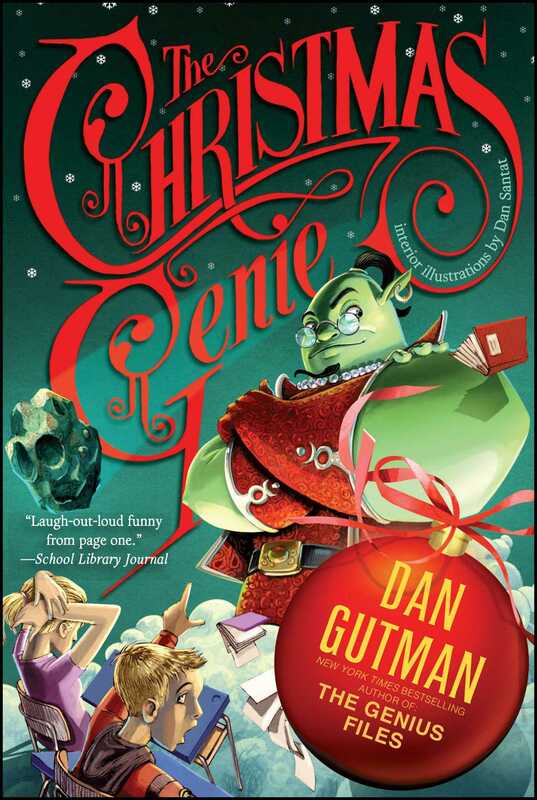 But the day takes a crazy turn when a mysterious meteorite crashes through the classroom window—and a genie pops out! 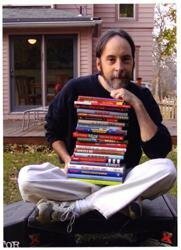 Bob, as he’s called, is willing to grant only one wish for the class to share, and if they can’t agree on something before the bell rings in an hour, they’ll get nothing at all. What follows is a debate that is at turns thought-provoking and hilarious—and at all times irresistible.